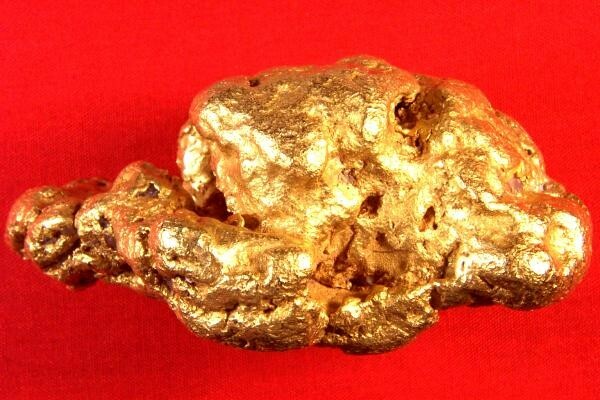 Home :: Huge Gold Nuggets :: Rare 26 Ounce Museum Grade Gold Nugget "New Mexico Monster"
Rare 26 Ounce Museum Grade Gold Nugget "New Mexico Monster"
This huge 26 troy ounce natural gold nugget is very rare on a couple of levels. 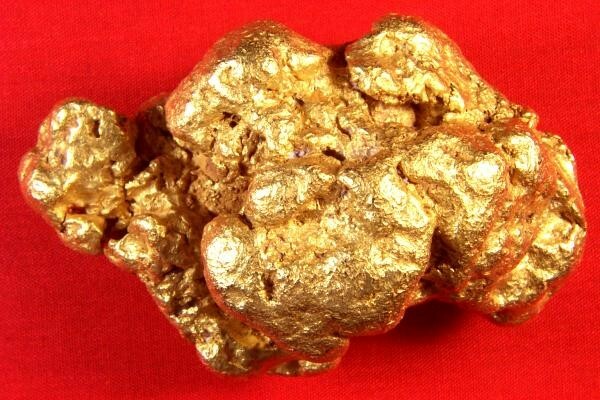 First, there are less than 700 gold nuggets known to exist in the world that weigh more than 25 ounces. Second, I was contacted by a geologist who is writing a book on placer gold from New Mexico and he says this is the largest New Mexico gold nugget that he is aware of. 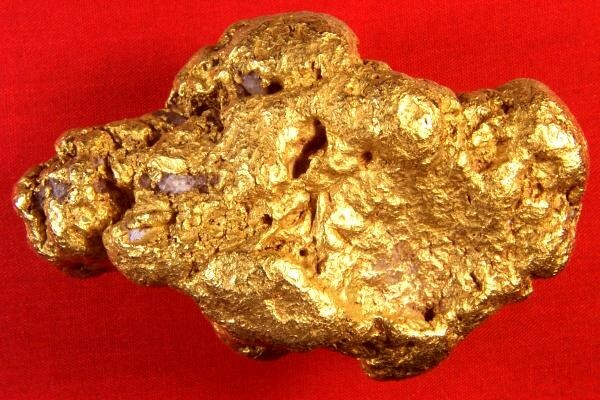 So this is truly an extremely rare gold specimen. The new owner has already named it the "New Mexico Monster". This nugget was found in New Mexico in 1940. It had been in a private collection for 55 years, until most of that collection was sold. The specimen has changed hands a couple of times since then, spending most of it's time in the Mother Lode Region of California. 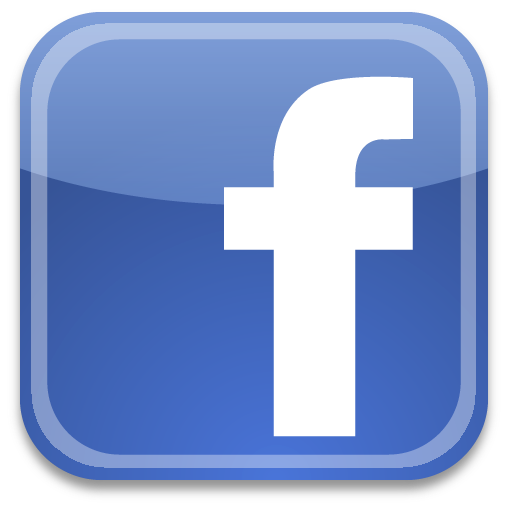 The current owner is selling it to raise capital for a real estate acquisition. 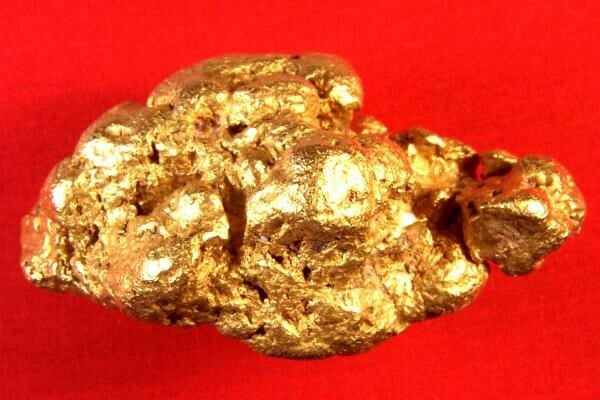 His loss, your gain, as this incredibly well priced rare gold nugget is absolutely gorgeous and would make a great investment as well as a wonderful conversation piece at the center of your gold nugget collection. Considering the rare location this nugget was found in, and the 26 ounce size, this nugget would be classified as Museum Grade. Any museum in the world would be delighted and very fortunate to have a rare gold nugget like this one on display. 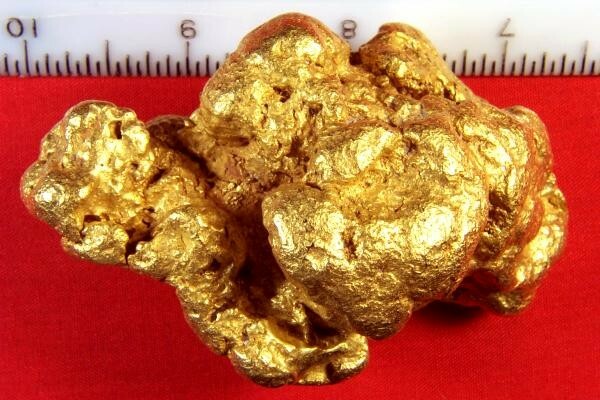 At exactly 26 troy ounces (808.6 Grams), and a size of 3.25" (80 mm) x 2" (50 mm) x 1.5" (36 mm), this nugget is huge. It is a real handful and you can't believe how good it feels with all that gold weight sitting in your hand. The gold is a buttery golden color and is very pure. 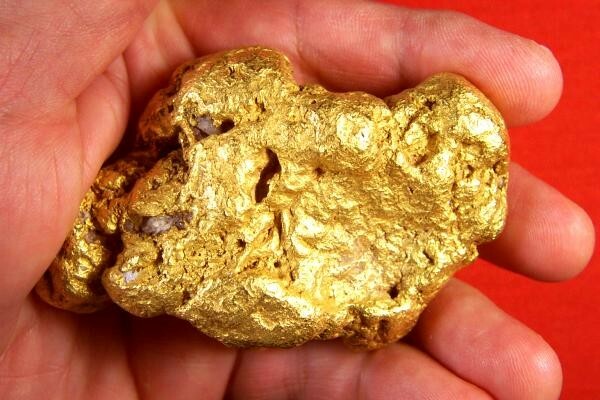 This is a rare opportunity for you to add an exceptionally rare and huge gold nugget to your collection. 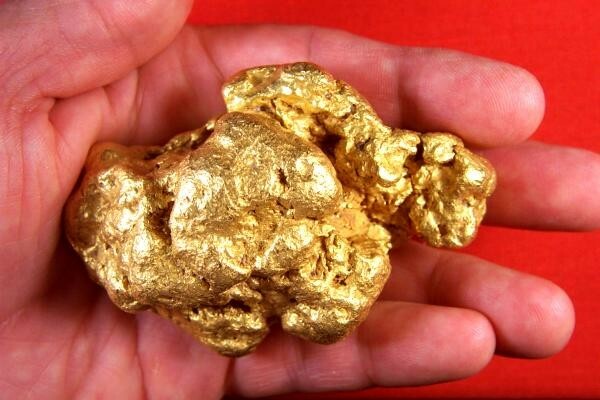 You can be the proud owner of the largest known gold nugget from New Mexico. If you would like to purchase this nugget you can do so by going through checkout and choosing the payment method: "Cashier's Check/Money Order/Bank Wire Transfer". Note that for this item we do not accept payment by Credit Card or PayPal. 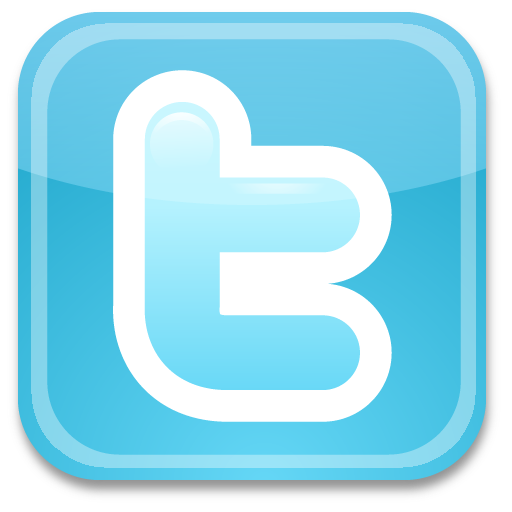 We are willing to use an escrow service if requested.